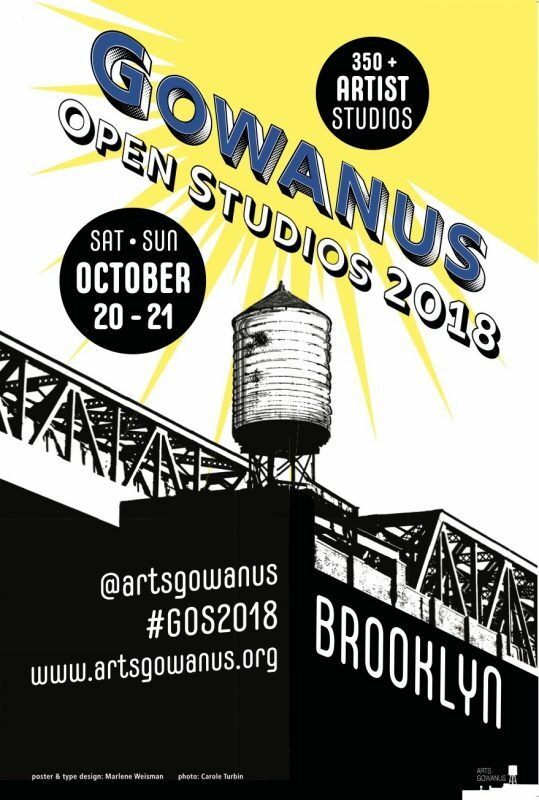 My studio will once again participate in this year’s Gowanus Open Studios taking place on October 20th and 21st (12pm-6pm both days). Stop by 119 8th St, Suite 209 in Brooklyn’s most odiferous neighborhood to check out original art, signed prints, mini-comics, and the latest books! More information can be found on Arts Gowanus website and our studio’s Facebook invite.